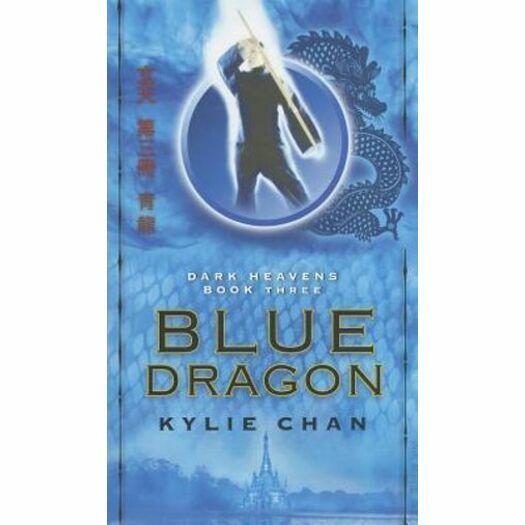 Australian author Kylie Chan concludes her action-packed contemporary urban fantasy trilogy with Blue Dragon—a most satisfying end to her electrifying tale of ancient gods and malevolent demons, of love and extraordinary destiny. Once again, the author of White Tiger and Red Phoenix draws from Chinese mythology and ingeniously combines magic, martial arts, and Taoist philosophy with paranormal romance, as heroine Emma Donahoe must battle supernatural evil in numerous foul forms in order to save her beloved husband, a 3000 year old Chinese god whose power is being drained by living in the mortal world. A breathtaking blend of urban fantasy and Kung Fu, Blue Dragon and the other books in Chan’s spectacular series will delight fans of Lilith Saintcrow, Liz Williams, Karen Chance, Devon Monk, Ilona Andrews, and any fantasy lover looking for something distinctly different.